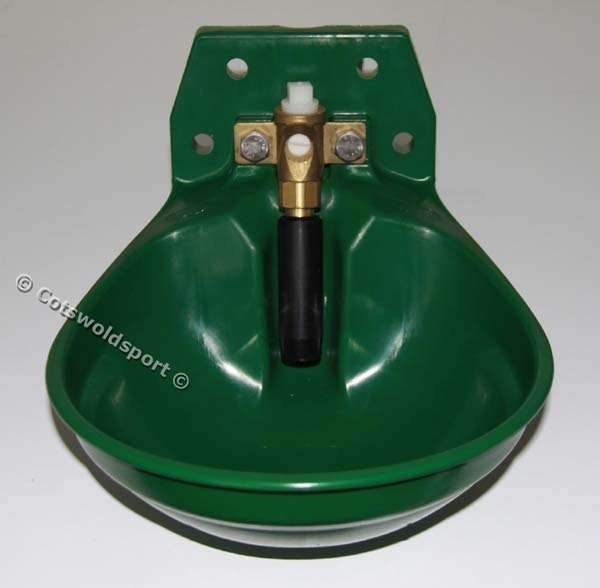 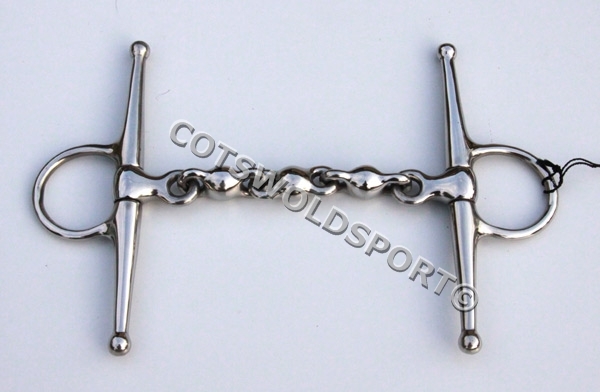 This bit is ideal for horses that lean, as it gives nothing fixed to lean on. 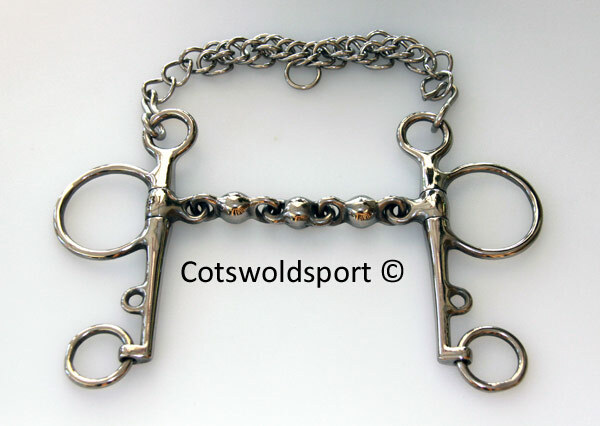 Its also very good for horses with fat tongues, as it cannot pinch and flexes to allow easy swallowing. 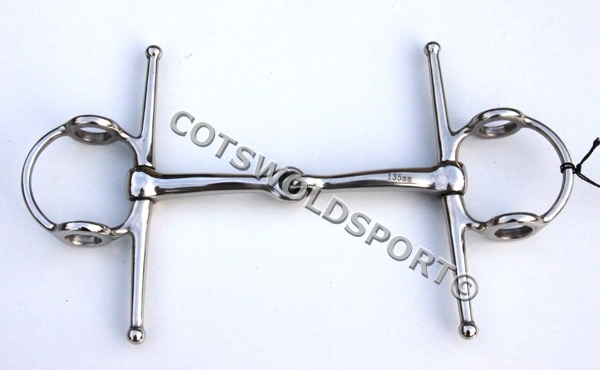 The full cheeks give improved steering, which means its useful for green or young horses. 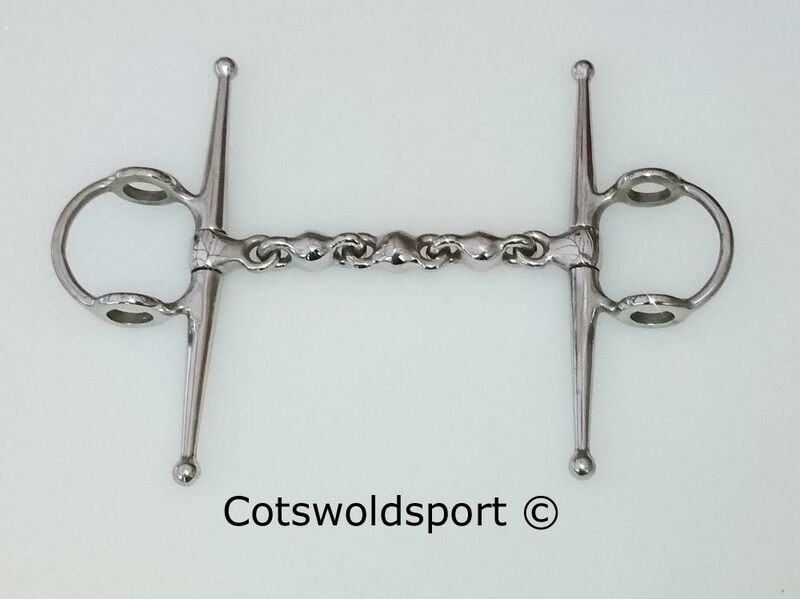 Although not dressage legal, its ideal for training.